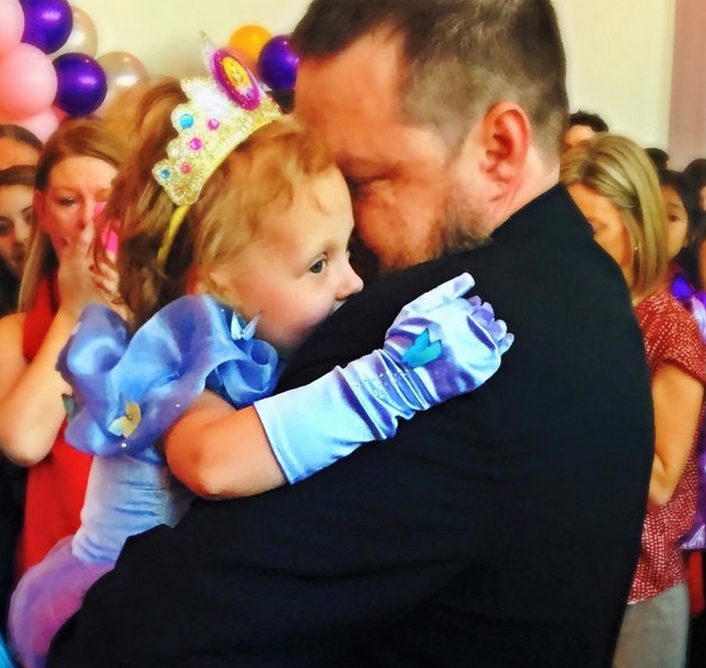 5-year-old Lila May Schow only has a few months to live, so her family decided to throw her the best birthday party they possibly could. Lila was diagnosed with stage 4 neuroblastoma at age 2 and has been fighting the cancer ever since. Her doctors recently told her family that the little girl only has months to live. Lila’s mom mentioned the upcoming event on Facebook, and the family’s entire community joined in to help make Lila’s day even more special. With all the extra help, Lila’s family turned the Butler Banking Building in Hood River, Oregon, into a castle. The preparations included six different cakes, horse-drawn carriage rides, a DJ, a banquet, princesses, face-painting, and balloons. A Beaverton resident, Madeleine Cook enjoys a passion for reading, running, and the arts. She is currently studying the Great Books at the University of Notre Dame and is interested in eventually teaching.